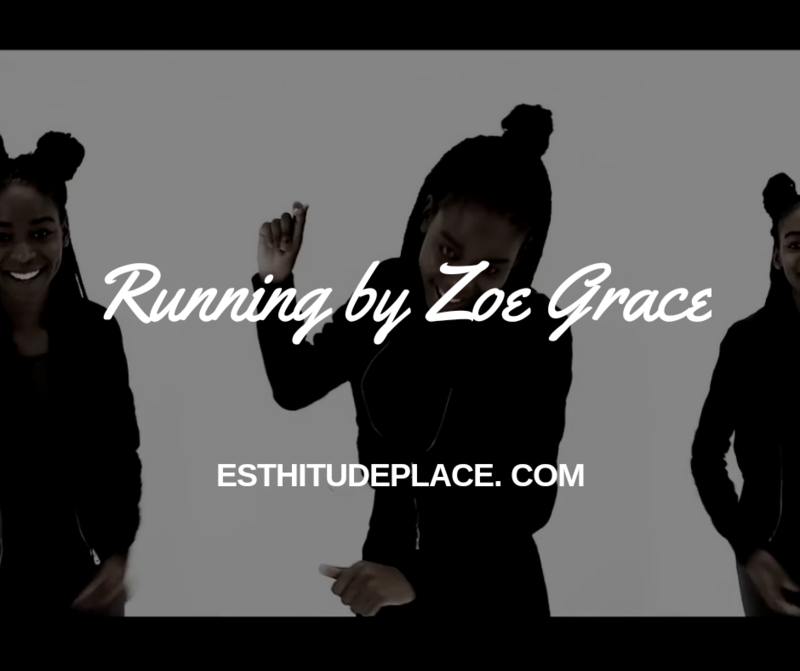 Running is a beautiful song by Zoe Grace that really describes our Father-child relationship with God, how it should be and even how our daily relationships should be. When I first stumbled on Zoe Grace songs, I loved the way they sang and the harmony with which they sang. I listened mostly to the song covers they did and when I found Running, I fell in love not just with the song’s lovely harmony but with the song’s message. We need to learn to fight for who and what we love; no matter how far we go, we should keep running back to people we love and the processes that will make us better. Download the song using the links below and enjoy the lyrics. Audio Download: Download running audio.